Even before a certain 90's movie featuring a murdered hero put ghosts as romantic figures on the map I was a fan of the idea. I'm not sure just what the allure for me was as a child but the idea of love beyond death seems universally appealing. I wasn't quite sure how Gilman could pull two characters together romantically in such a short story and if I'm totally honest, I'd have probably given this one a five star rating if it had been a full length novel. Jade comes from a family of exorcists but has questioned the foundational rules of the trade to the point she's become an outsider. When she arrives at a state park to meet with a client who wants a ghost removed from the area she does so without the family's approval. Proving that not all spirits need to be destroyed, that not all ghosts are murderous and violent, would be a game changer. Unbeknownst to Jade, the client giving her the tour is in fact the very ghost whom she has been asked to exorcise. Dutch has grown weary of his ghostly afterlife but in Jade he finds a renewed interest in existing. When she discovers his true identity everything they know about life and death and love is changed. I really enjoyed GHOSTS OF THE FALLS. It was such a great concept though, that I was a bit disappointed to not get more backstory on Jade's family. I felt a bit cheated to not know what truly motivated her desire to change how the family conducted their business with the spirit world. Having a little more connection to her in that way would have given the outcome a stronger, more satisfying finish. I loved that Jade was standing up against her brothers, fighting not only for what she thought was right, what was worth changing, but also for the love she wanted. 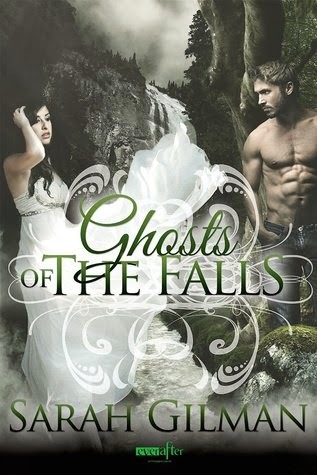 GHOSTS OF THE FALLS is a terrific read for the romantic who loves an ethereal feel, steamy intimacy between the hero and heroine, and the sort of story that not only has a great ending but leaves your imagination churning. Highly recommended to fill a chilly day with the warmth of a happy ending. 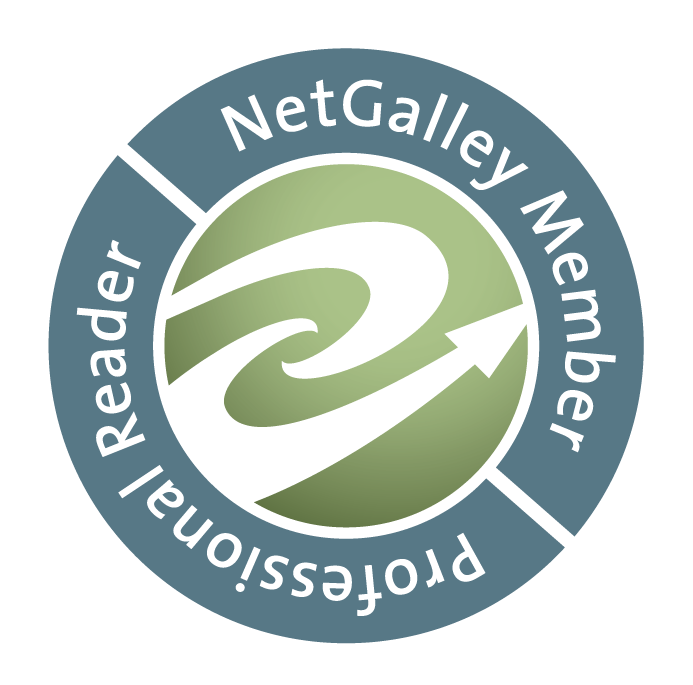 Notes: ARC provided by publisher.